without interruption, for 1,200 years. on the center of the city. 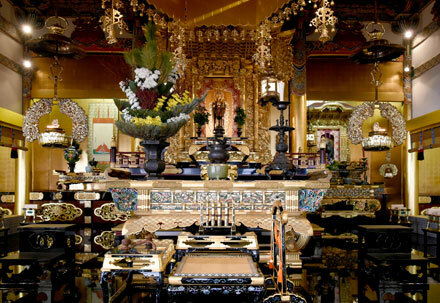 It is a temple of the Jodo Shinshu school of Buddhism. Some time in the Kamakura Period (1185-1333), the monk, Shinran, visited Azabusan Zenpukuji, which was then a temple of the Shingon School. 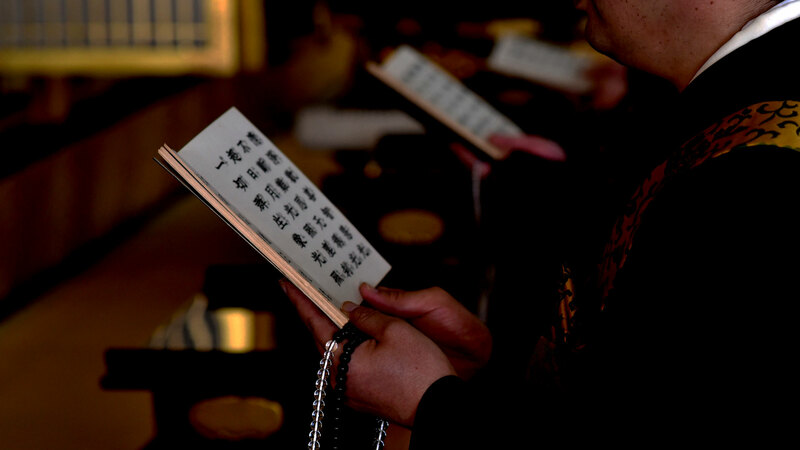 The temple’s priest, Ryōkai, who was a men of renowned brilliance, admired Shinran’s eminent virtue in spreading the teachings of Jōdo Shinshū, and converted Azabusan Zenpukuji from Shingon to Jōdo Shinshū. 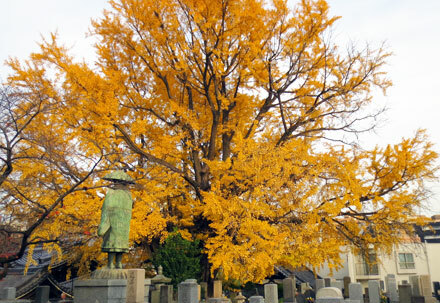 It is home to a 750-year-old tree, the oldest tree in the Tokyo. Inside the grounds of Azabusan Zenpukuji is Tokyo’s oldest ancient tree, a giant ginkgo tree that is a designated natural monument of Japan. It is said that this tree was planted in a spot that the monk, Shinran, pointed to with his staff when he visited Azabusan Zenpukuji. It sent monks as reinforcements in the conflict with Oda Nobunaga. In the conflict between the forces of the Jōdo Shinshū Hongwanji sect and the military leader, Oda Nobunaga, Azabusan Zenpukuji sent monks as reinforcements to Ishiyama Hongwanji in Osaka. After the war ended, in 1590, Oda Nobunaga’s successor, Toyotomi Hideyoshi, established peace in the Kanto region and vowed to protect Azabusan Zenpukuji’s temple estate. The third Shogun, Tokugawa Iemitsu, donated the Main Hall. Azabusan Zenpukuji once had a vast temple estate that stretched from the temple gate in Toranomon to the inner sanctuary of Lake Zenpukuji. In the Edo Period (1603-1868), the third Shogun, Tokugawa Iemitsu, ordered Kokichi Bungonokami to bring together the best building techniques in the land to build Azabusan Zenpukuji’s Main Hall, which he donated to the temple. It was the first Tokyo Legation of the United States. During the Bakumatsu (1853-1868), the last years of the Edo Period, in 1859, the Shogunate appointed Townsend Harris as the first United States Consul General to Japan, and designated Azabusan Zenpukuji as the first Tokyo Legation of the United States. 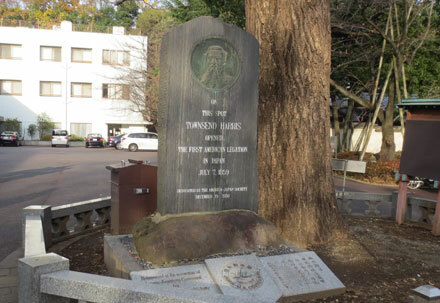 There is a monument to Townsend Harris in the temple grounds. 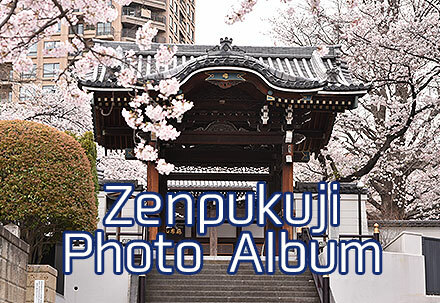 At around the time it became the first Legation of the United States, Azabusan Zenpukuji was the site of frequent visits by men who would later build the foundations of modern Japan. These included Takashi Masuda, the founder of Mitsui & Co., Ichibei Furukawa, one of the founders of the Furukawa zaibatsu, and Yukichi Fukuzawa, the founder of Keio University. The current Main Hall was originally the Main Hall of Higashi Honganji Yao Betsuin. 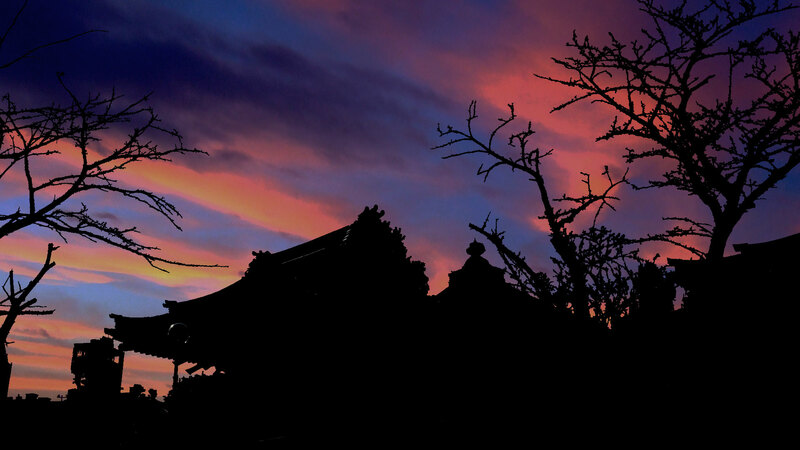 In May 1945, Azabusan Zenpukuji lost its Garan (the temple’s central building) to the air raids of World War II. In 1961, the Main Hall of Higashi Honganji’s Yao Betsuin, which was established by Tokugawa Ieyasu, the founder of the Tokugawa Shogunate, was offered to Azabusan Zenpukuji and rebuilt as its Main Hall. It underwent major renovations in 2008 and was designated as a Tangible Cultural Property of Minato-ku the following year. 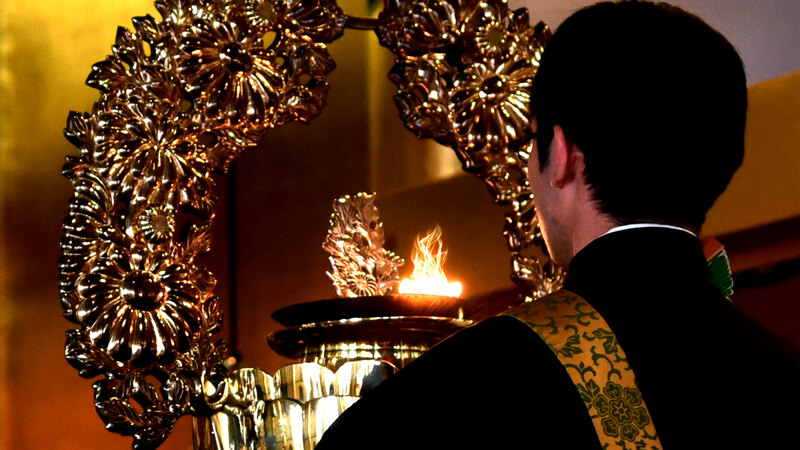 The name of the Minato-ku district of Azabu, in which Azabusan Zenpukuji is located, is actually derived from Azabusan Zenpukuji, which has watched over the transformation of Tokyo for more than 1,200 years. Walk along the temple approach and pass under the temple gate, and the temple grounds are brimming with tranquility. 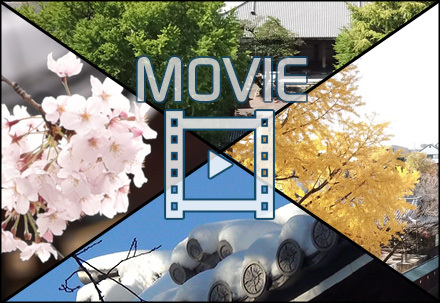 It continues today to show us its many faces of the seasons, from the cherry blossoms in spring to the lush green leaves of the ancient gingko trees. Spring, Summer, Autumn, and Winter, each season comes to my mind. © 2017 Azabusan Zenpukuji All rights reserved.